Submissions for the International Competition are now open! We are looking forward to receiving your films! Submissions for the International Competition are open! 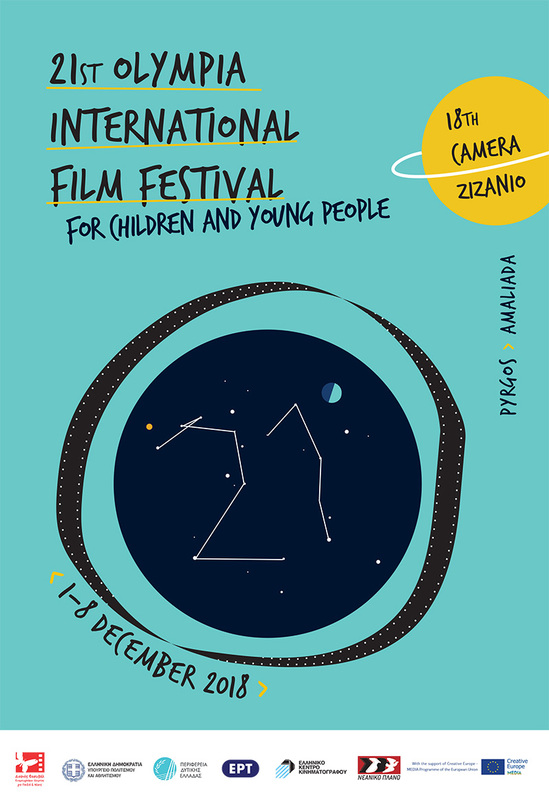 The coming 20th edition of Olympia International Film Festival will present over than 120 films (features, short fiction, short animation, documentaries), from all over the world, during six festival days, in competition section and numerous special events and activities (Tributes, Special screenings, cinema workshops, animation workshops, theatrical and musical performances ect.) . Deadline for submissions is September 5th, 2017.